No two people are exactly alike — and the same is true for their preference in décor. We take great pride in offering a range of designs spanning traditional and contemporary, streamlined and ornate, cosmopolitan & rustic. Like fine furniture, choosing the right doors can dramatically affect the overall look and feel of your home. 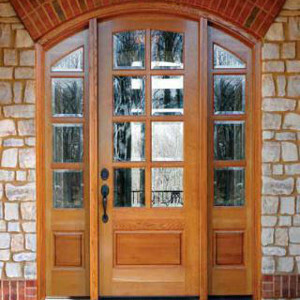 Every door Koetter Woodworking manufactures is carefully hand-crafted from some of the finest woods available. 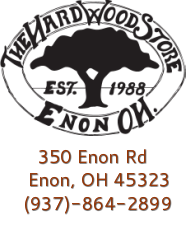 Available in a wide variety of styles, all doors from Appalachian Door begin with fine American hardwoods. They are crafted in the heart of the Appalachian Mountains, where old-fashioned pride in workmanship continues to be a living value.